Summary: The Holy Spirit to the Rescue. Pentecost season is one of the most important event in the history of Christianity. 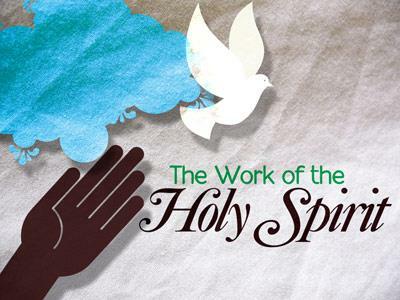 The Holy Spirit played a very vital role in the Pentecostal event that happened in Acts 2. What we have heard last Sunday about the apostle’s gathering together, teaching, fellowship and celebration of the breaking of bread and prayer is the aftermath of the Pentecost. For the disciples during those times, it is very important for them to do their mission with Jesus Christ in their midst. And for me as a Pastor, I would love to do my ministry with Jesus Christ as my personal partner. Now, truth is, Jesus Christ is not physically present anymore. He already died and has risen and ascended into heaven. But, the so called Helper (the Holy Spirit)- the third person in the Trinity was given to us to be with us in the ministry of proclaiming the Good News to people. 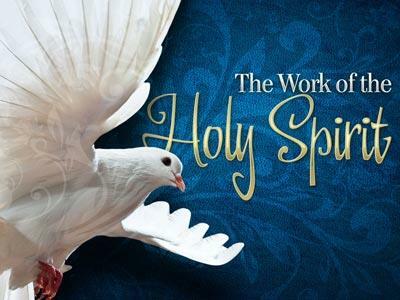 The Holy Spirit will play a very important role in the life of Christ’s disciples. The Holy Spirit guided the disciples mind that the role of Jesus Christ is very vital for the redemption of the entire universe. No amount of hard work and doctrine can save us from the penalty of sins. There is no such thing as religious loyalty or fanatics. What peoples need is the blood of the Lamb of God, Jesus Christ. 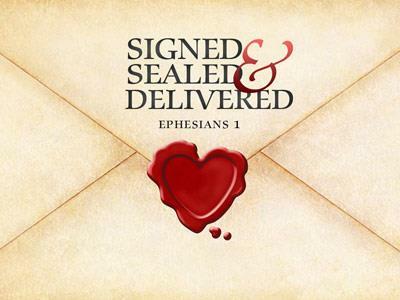 The Holy Spirit transformed the disciples lives and enabling them to make a total commitment to the living Christ. The Holy Spirit changed, remade, switched-over the disciples lives. What does it mean, we cannot change ourselves, our efforts are not enough to change our negative or bad attitudes, but the Holy Spirit can. We always heard complains from members of our family that he/she cannot change his/her bad attitudes. Well, my friends we know whom to turn to – Ask the Holy Spirit. He can do it for you. The Holy Spirit not only transformed lives but also enable us to make a total commitment to the living Christ. The word total means, complete, entire or whole. The way I understood the word is, it seems no left over, no partial and no installment. It’s complete, full or cash. I know its hard, but once the Holy Spirit is living is us, I tell you our commitment to Jesus Christ will be complete, total and whole. We can make plenty and variety of excuses but only God knows the validity of such notion. My prayer, is that all of us must experience the power of the Holy Spirit in our lives. Many people are waiting for someone who can testify about the saving knowledge of our Lord Jesus Christ. We must bear in mind, as Christians we represent Jesus Christ to other people. We are Christ’s ambassadors. And therefore the agenda of Christ is our business- that is to be a witness for Christ. A lot of people are hesitant to talk about their faith because they want to make friends and some people don’t want to mention religion in their conversations. So, to make friends, people tend to compromise their faith by keeping silent about their faith in order to win friends and make business. But because of that, we are limiting the ability of the Holy Spirit to work towards the redemption of that individual. For me the more we love our friendship, the more we need to share the gospel to them. Let’s live up to our faith- our calling to witness for the love and forgiveness and the saving grace that Jesus Christ offers to all who would like to freely accept that gift. 1) Care: show concern for the person, and concern for your life before him. 2) Dare: it takes courage to witness--courage if the person is a stranger to you, and even more if the person is a close friend or relative. 3) Share: If you want to make a lasting impression, share yourself with the person. Get involved in his interests, get your shoulder under his burden, be genuinely glad when he has a success. 4)Prayer: Don’t discount the effectiveness of prayer in the preparation of people’s hearts for the Good News. The Holy Spirit to the Rescue.